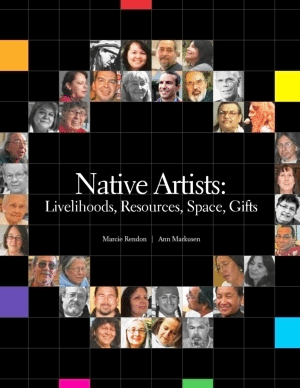 Examines the experiences of Ojibwe artists in Minnesota, including access to training, funding, space, paying markets, and institutional support; discrimination and isolation; and relationships with communities. 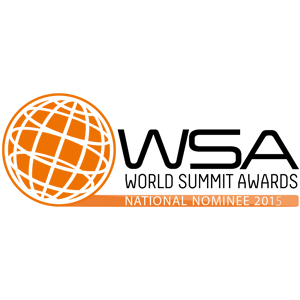 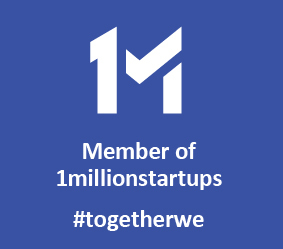 Profiles artists and makes recommendations. 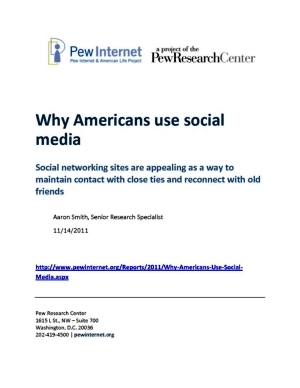 Presents survey findings about motivations for social media use such as staying in touch with family and friends, contacting old friends, and connecting with others who share hobbies or interests, by age, gender, parental status, and other demographics. 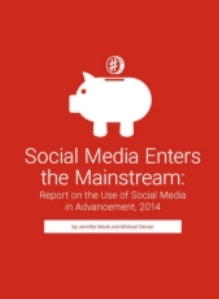 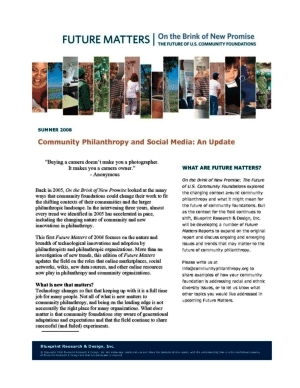 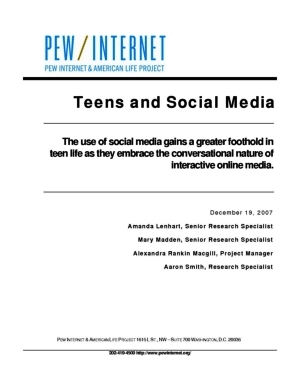 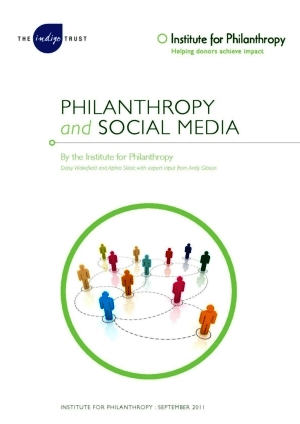 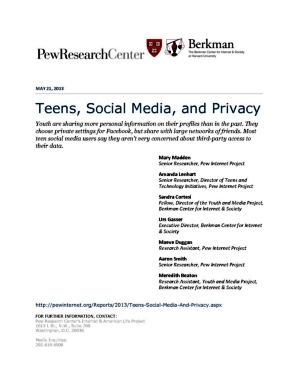 Publisher: Blueprint Research & Design, Inc.
Presents findings on 2000-09 trends in the use of social Media and social networking sites, features, and applications such as Twitter; method of Internet access; frequency of use; and online purchases and other activities by age group, race/ethnicity, and gender. 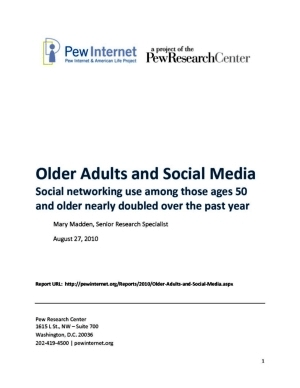 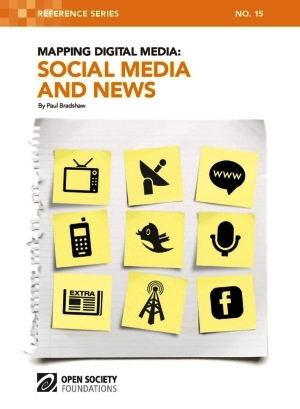 Presents survey findings on the growing use of social media and networking sites among Americans age 50 and older, as well as their other online activities, and considers possible factors behind the trend. 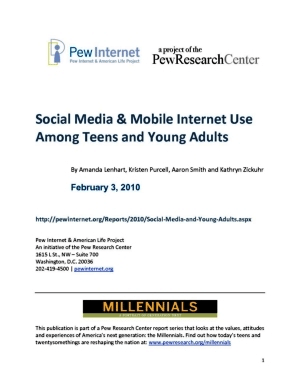 Compares trends by age group and broadband access.